[su_spacer size=”10″]Your Emotions Are Key To Your Overall Vitality! An email copy of results with your contact info and your member site link. An email notification that includes the survey participant’s first name and email address. Actual results are private. You can customize this page by adding a section that will appear above the survey as showcased above where you can include information about the services you provide in the area of emotional vitality. Your survey results identify areas that can be enhanced, providing you with heightened emotional intelligence. Emotions are the result of complex psychological and sensory stimuli, including smell. The results of your emoVite emotional survey can be matched to the properties of essential oils that will enhance and compliment the areas of your emotional well-being. I would like to share with you how therapeutic essential oils can enhance your emotional well being and to help you select the corresponding essential oils that are right for you. 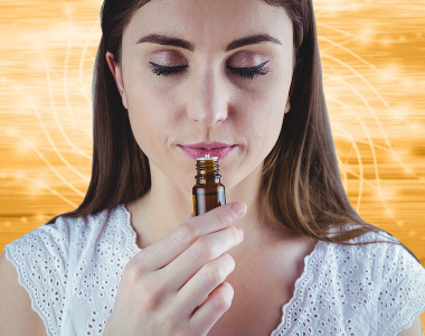 ( You may find that two or more oils or blends are appropriate to balance your varied emotions at any given moment) Click Here for a free consult especially for you.